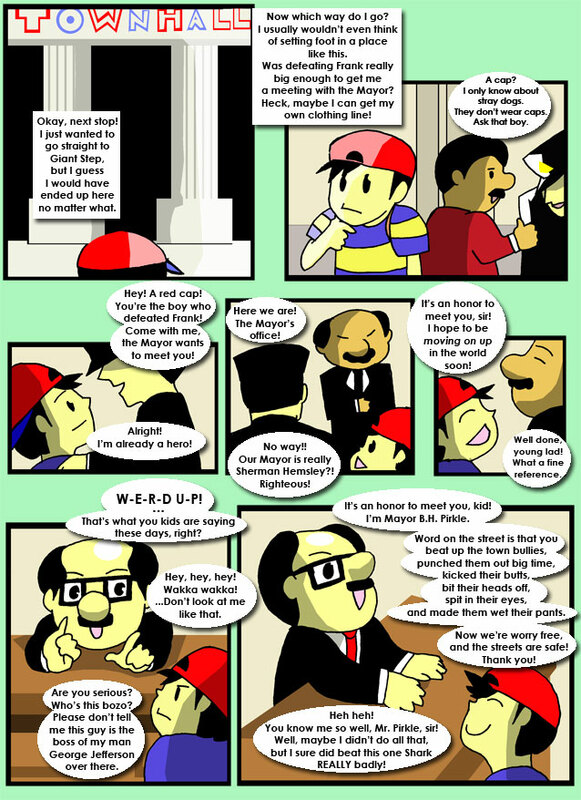 As a sign of friendship, Ness hands his hat to Poo. You're gonna regret that decision, son. After some bonding between friends, Poo vanishes for the next step in his training. I told you you'd regret that decision, Ness. I warned you, bro!